Journey through the looking glass to meet the darker side of Dark Territory. The once all-mighty Terran Empire finds itself besieged on all sides by its enemies, determined to bring an end to mankind for once and for all. Now, Commander Terrence Glover, the disgraced first officer of the Imperial Starship Kill Devil is sent on a secret assignment to try and save what is left of the Empire on a mission that will see him chase after a Terran officer gone rogue: His wife. 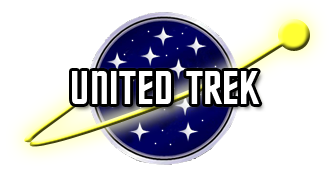 Darker Territory: Hearts of Glass now posting at the TrekBBS.